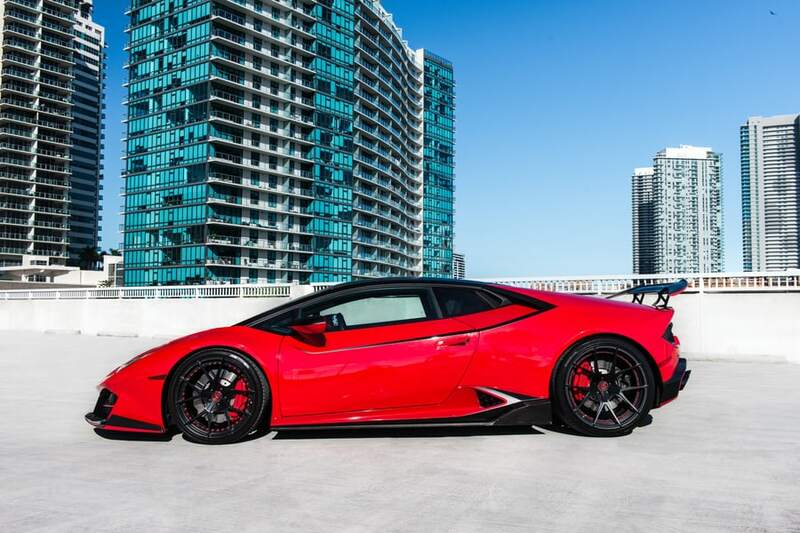 Designed with severely angular lines, the Lamborghini Huracan is an impressive stealth-like driving machine. 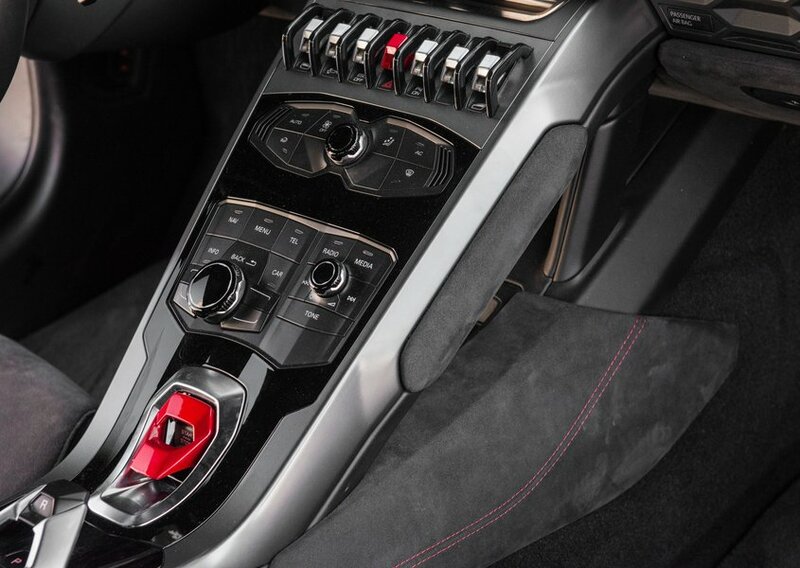 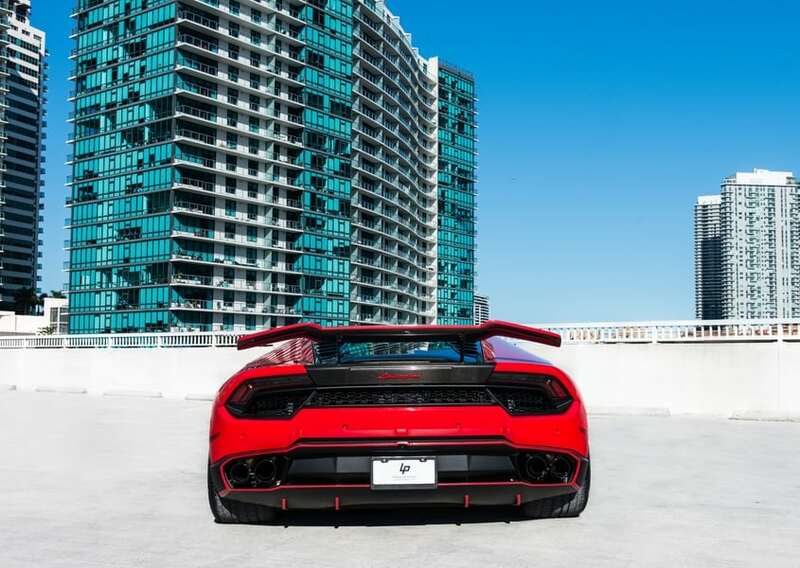 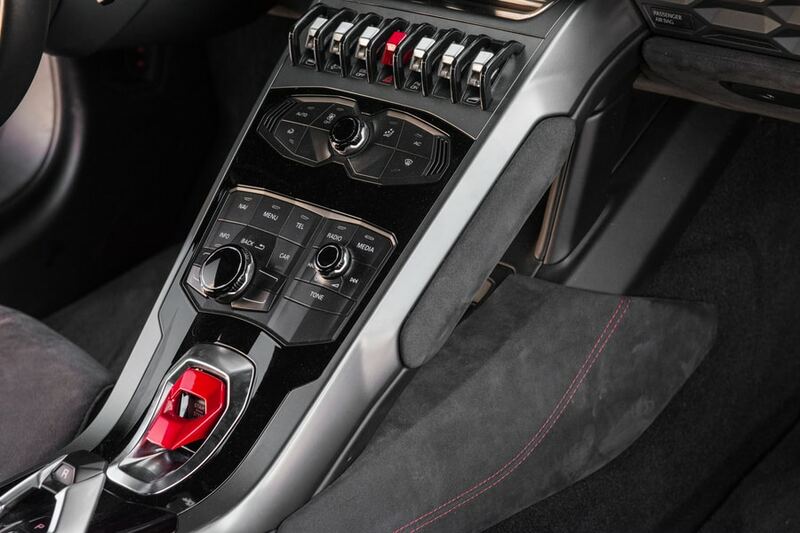 This car is full of exciting details inside and out including an open air feature that drops the top and increases the car’s wow factor to an extreme supercar. 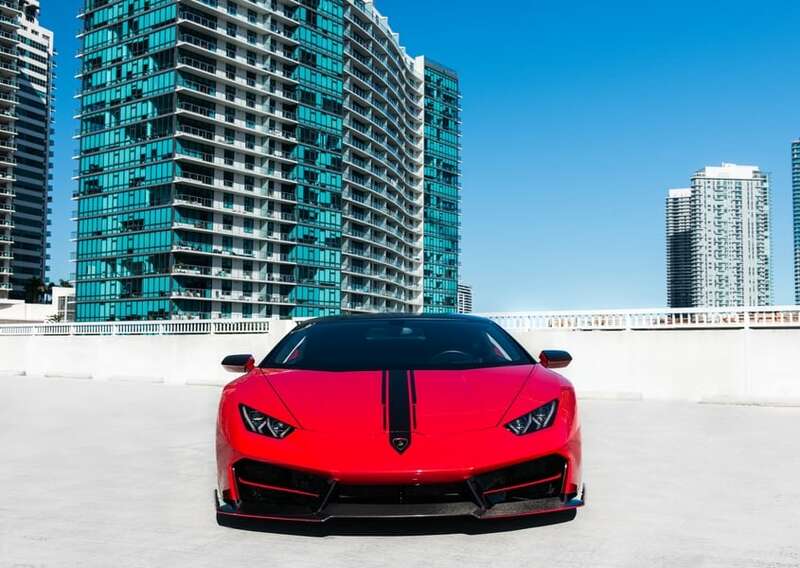 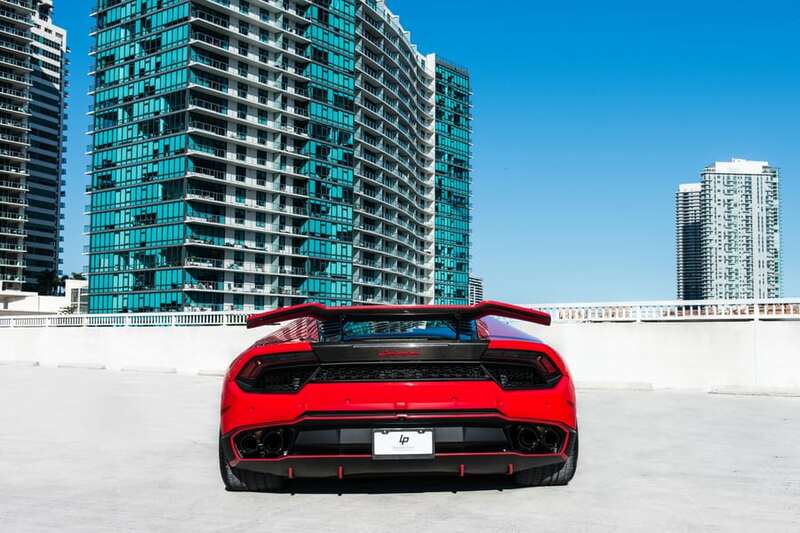 This car was engineered for intimidating and making an impression; proper for the fashionable Miami scene.